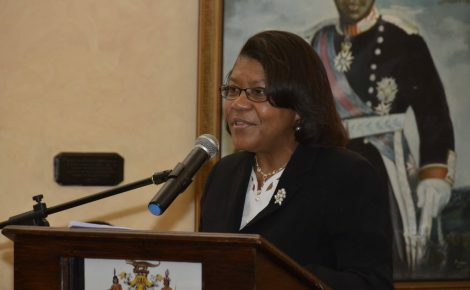 The Legal Aid Council is encouraging law enforcement personnel and Justices of the Peace (JPs) in western Jamaica, to attend a training workshop on legal issues and responsibilities, this Friday (April 8). The workshop will be held at the Royal Decameron Montego Beach Hotel, 2 Gloucester Avenue, Montego Bay, St. James, from 10:00 a.m. to noon. Information on separation of gender (in lock-ups), caution statement, child diversions, among other issues, will be provided for the participants from St. James, Trelawny and Westmoreland. 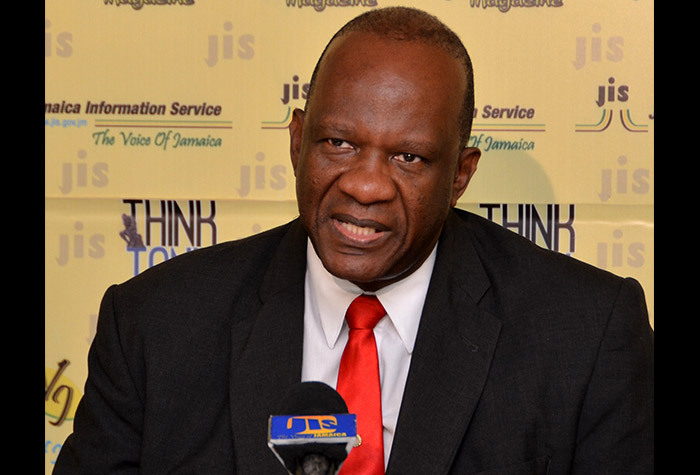 Executive Director of the Legal Aid Council, Hugh Faulkner, told JIS News that the Council will spearhead a series of training sessions for JPs and law enforcement personnel, in collaboration with the Citizen Security and Justice Programme (CSJP) III, as part of the Justice Reform agenda. “The CSJP is targeting 50 communities across Jamaica. They are of the view that one way to reduce violence is to ensure that persons’ rights are protected. This extends to persons from some violence-prone communities, who are exposed to the criminal justice system. They too should experience fairness and humanitarian condition and treatment if they end up in lock-ups,” he said. Mr. Faulkner explained that through the training sessions, persons from CSJP targeted communities will benefit directly and informed trainees will be equipped to serve them better. 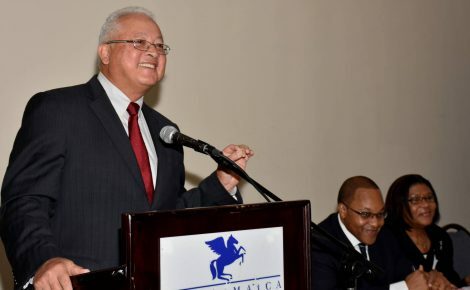 “The aim of the workshop is to ensure that JPs who visit police station lock-ups know their roles and responsibilities, as well as the rights of detainees and remandees (persons who are not charged), while in police custody,” he said. 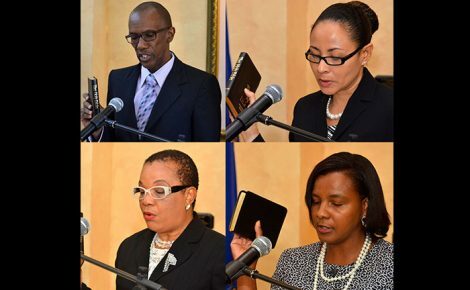 Mr. Faulkner emphasised that the law enforcement personnel should also know the legal obligations that JPs have, as opposed to those of a lawyer. “They (trainees) are also advised of the Duty Counsel system, so they can make contact with them in the event that someone is in custody and needs such help,” he said. Over 130 police personnel and JPs from Kingston, St. Andrew and St. Catherine were trained in 2015 through the community services component of the CSJP.